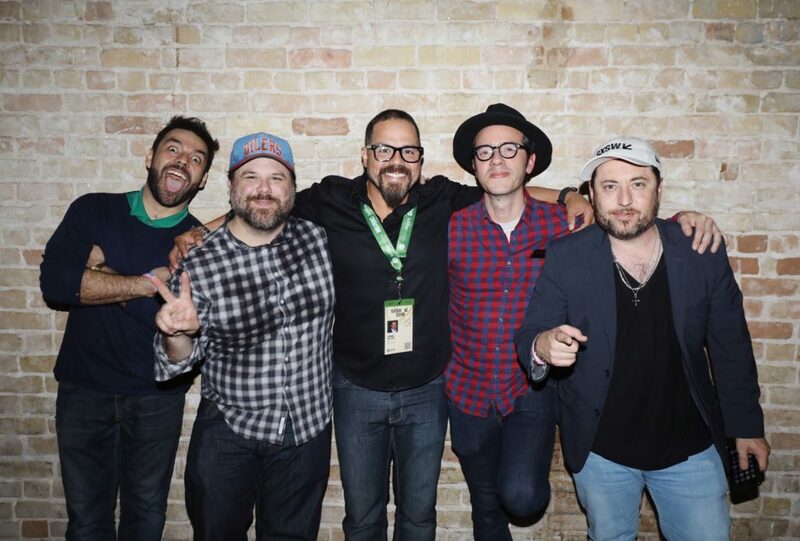 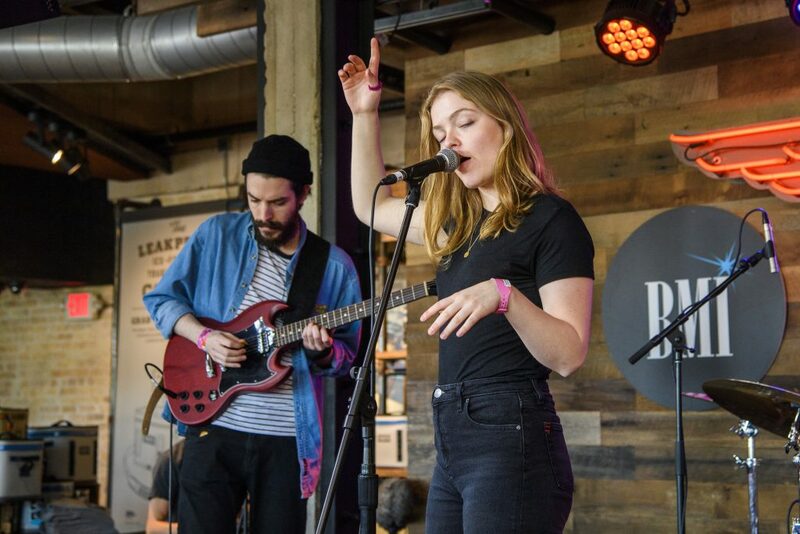 BMI celebrated this year’s SXSW with a series of events and performances from artists and songwriters in the country, pop, hip-hop, and Latin fields. 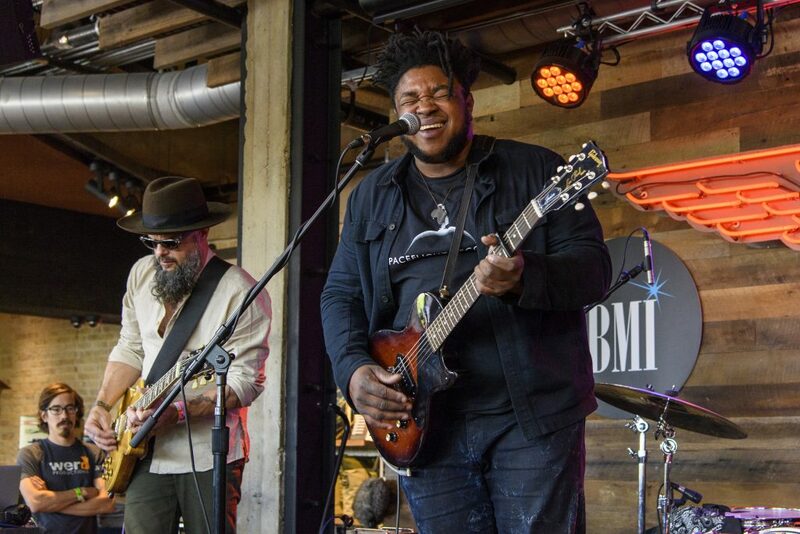 Things kicked off at the YETI/BMI Day Party featuring BMI singer/songwriters Kalu & The Electric Joint, Dizzy, slenderbodies, Morgan Saint, Wallows and Tyler Childers. 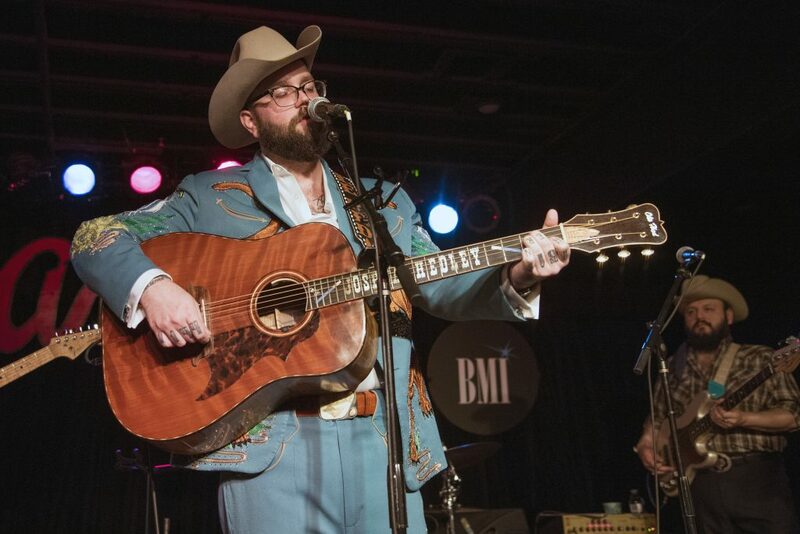 The evening heated up at Antone’s with electrifying sets by Joshua Hedley, lovelytheband, Devin Dawson, BONES and MAX. 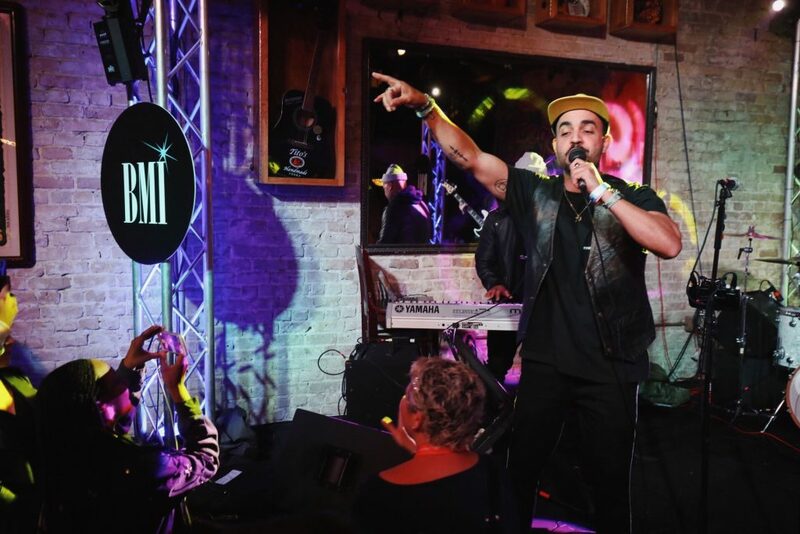 BMI also presented “Sonidos Alternos” featuring Latin music’s best and brightest talents from around the world including Melymel, COASTCITY, Los Chinchillos Del Caribe, RAWAYANA, The Chamanas and Buffalo Blanco at Speakeasy. 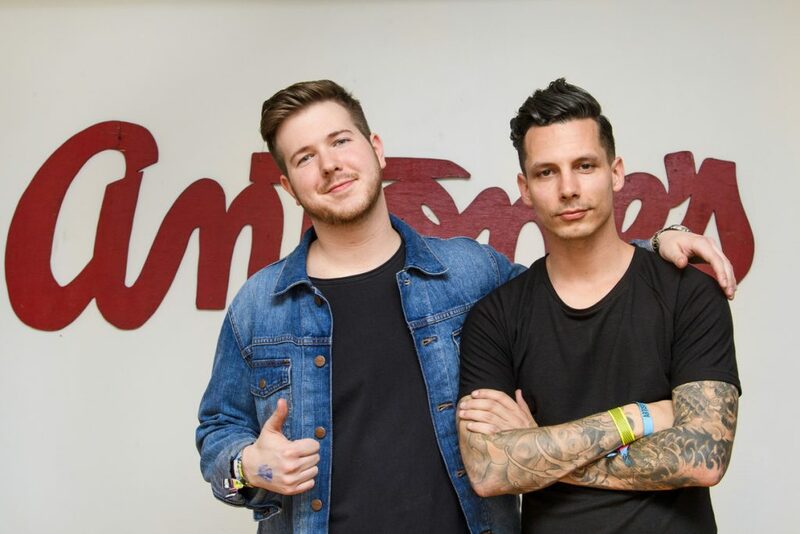 BMI’s Josh Tomlinson and artist Devin Dawson pose for a photo backstage at Antone’s. 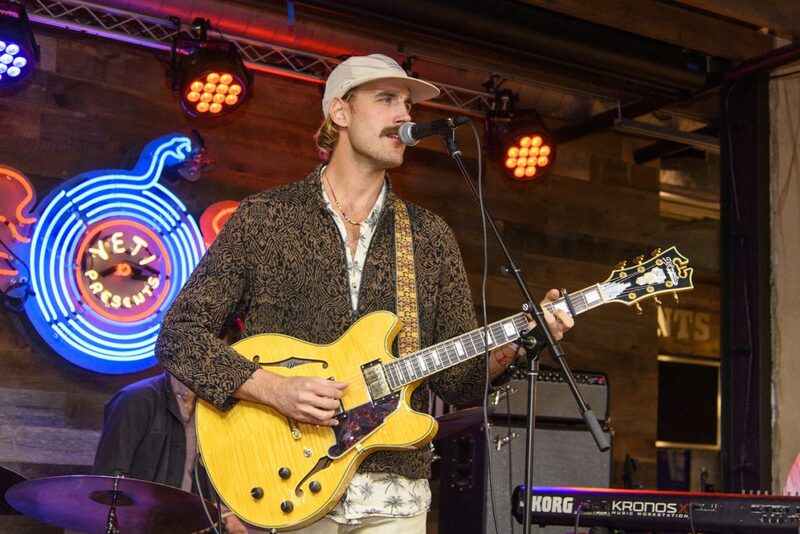 Rayland Baxter performs during BMI’s SXSW Howdy Texas Party at the Yeti Flagship Store.